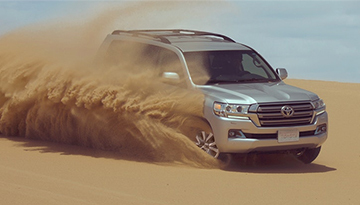 If you’re looking for a new vehicle to take on your next adventure, the 2019 Land Cruiser is prepared for anything! Equipped with rain-sensing aerodynamic variable intermittent windshield wipers and LED fog lights, this versatile vehicle is ready to face inclement weather and difficult terrain, both on and off-road. 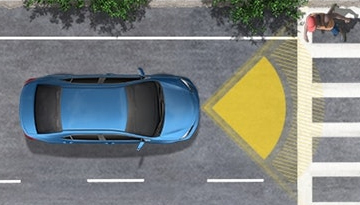 With plenty of safety features, including Toyota Safety Sense and Safety Connect, you can travel worry-free. 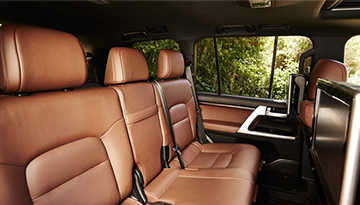 Ample seating with a sophisticated heating system, including multi-stage heated and ventilated front seats, ensures comfort for everyone. 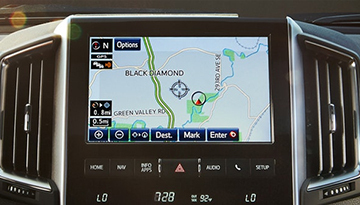 An DVD entertainment system, complete with display screens, RCA jacks, HDMI input, remote and two wireless headphones, provides backseat passengers with entertainment for the entire trip. 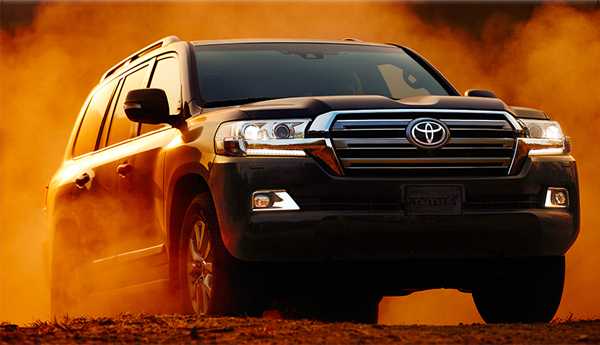 Whether you’re traveling long-distance or short, the 2019 Land Cruiser is the ultimate choice for practical luxury. 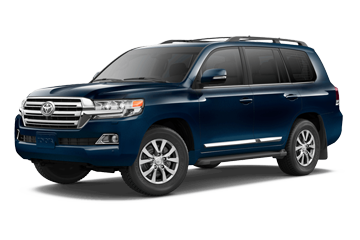 When your 2019 Toyota Land Cruiser needs maintenance or repairs, look no further than our service department where our expert technicians are equipped to handle your service needs quickly and affordably. Whether you need a simple oil change or major repairs, you can trust the quality service you’ll receive here at our dealership.